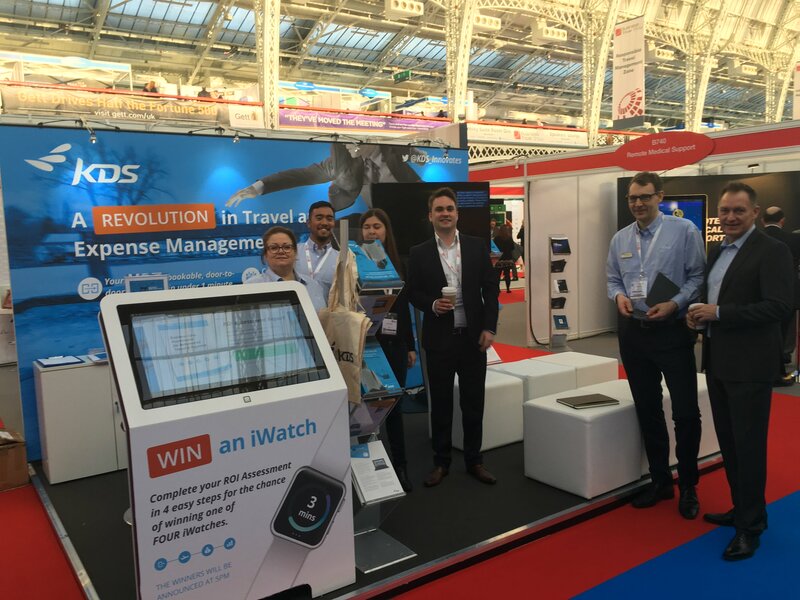 KDS is a travel and expense management company based in Paris, France with offices in the UK, Europe, and expanding into North America. I was asked to help refresh their existing KDS brand and corporate identity to bring it in line with their new marketing strategy. 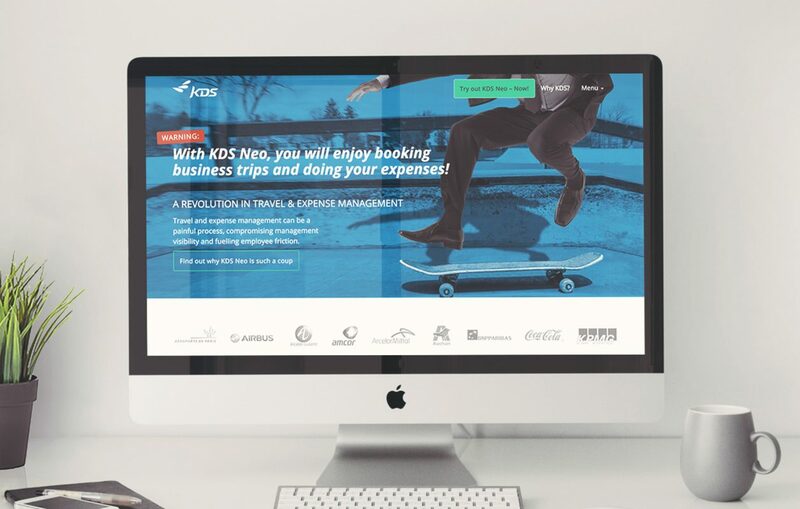 Along with my team, we also redesigned their KDS Neo product logos and redesigned and developed their main website, an onboarding tool and their main travel and expense software UI (user interface). 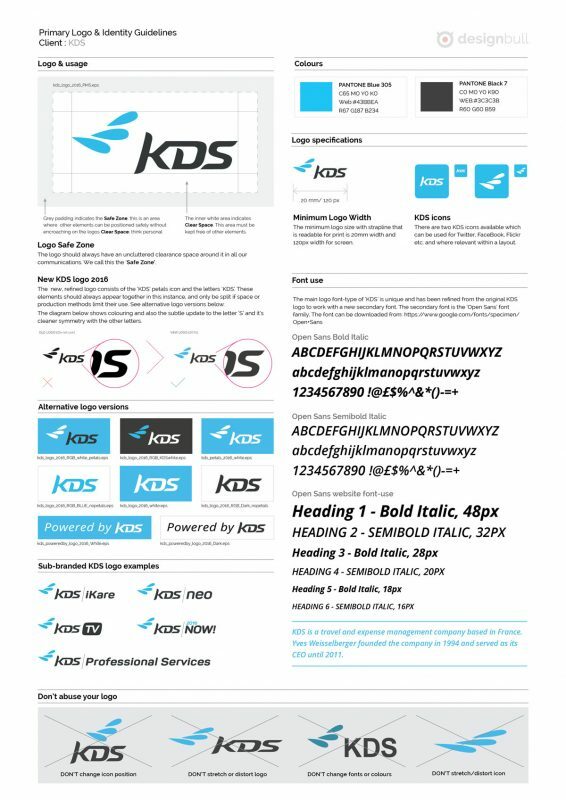 The existing KDS logo design was updated and refined with a full identity system. Tidying up the spacing between the letters – and the ‘S’ was redrawn to better fit the overall shape visually. 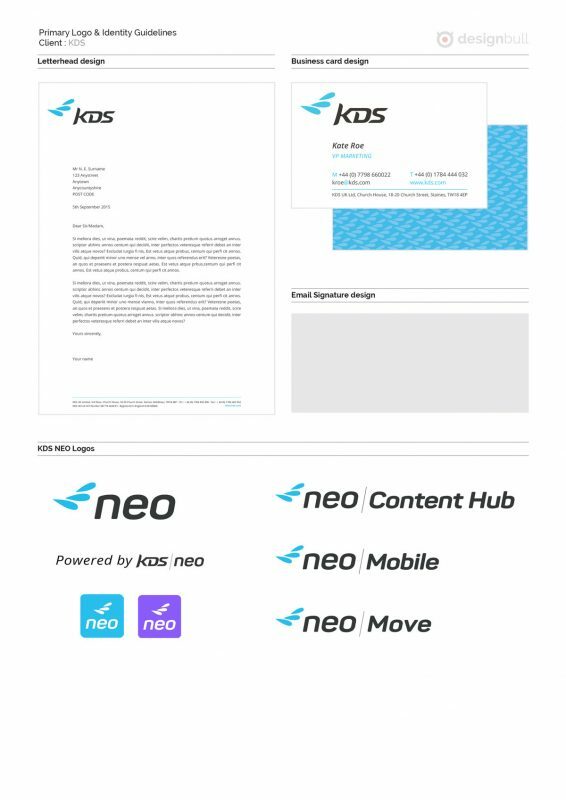 Then, I worked on the KDS Neo logo, the new name for their travel and expense app. I created logos, icons and user interface designs. I also created a UI stylesheet. These were used to help guide their development team in following a consistent UI theme. An online brand guidelines portal was created so their global team could access any brand assets – from logo files, to photography – and download for their marketing needs. A selection of the branded photography I created as part of their brand guidelines. 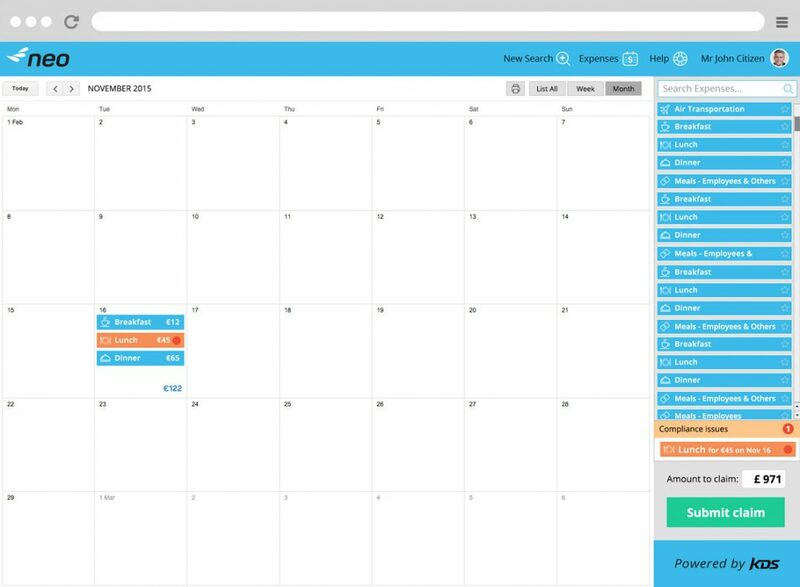 These were retouched and stylesheets provided so that they could keep a consistent design style across future marketing activities. 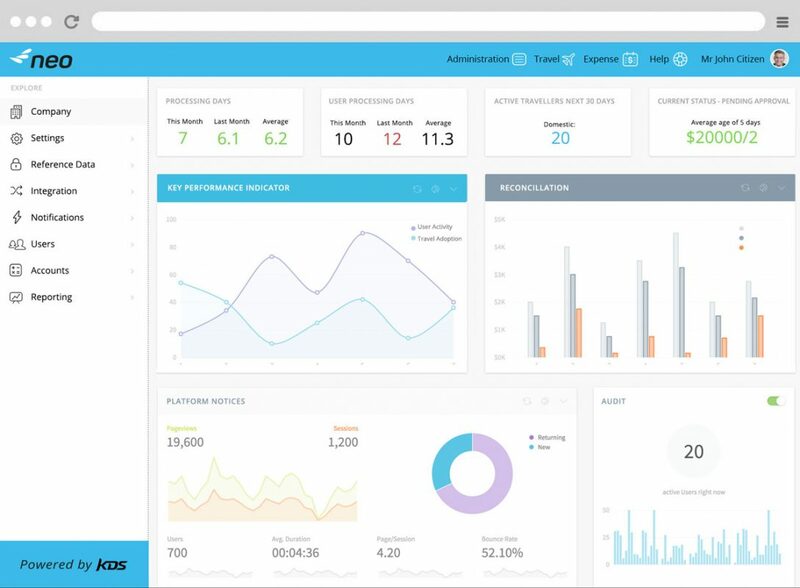 Next was the redesign of their website to target the SME market and promote the KDS Neo service. We conducted a roadmapping session to clarify their goals and target audience. 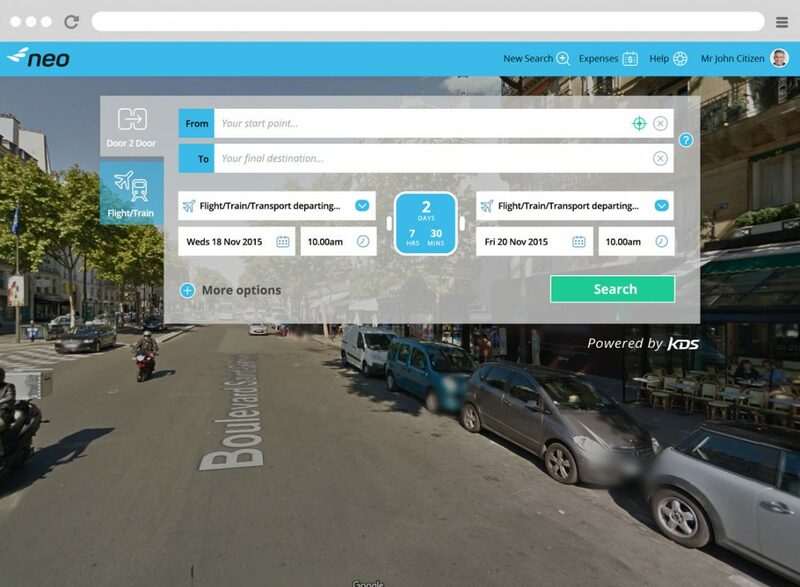 I worked with my associate copywriter to create the ‘Revolution in Travel and Expense’ campaign and designed a focused landing page UI and core page templates which they could continue to add their content. The site was coded in WordPress by our associate developer. He helped connect the databases and add in French and German translations. As part of the brand refresh, the exhibition marketing material designs were updated that followed the “Revolution in Travel and Expense Management” campaign idea. 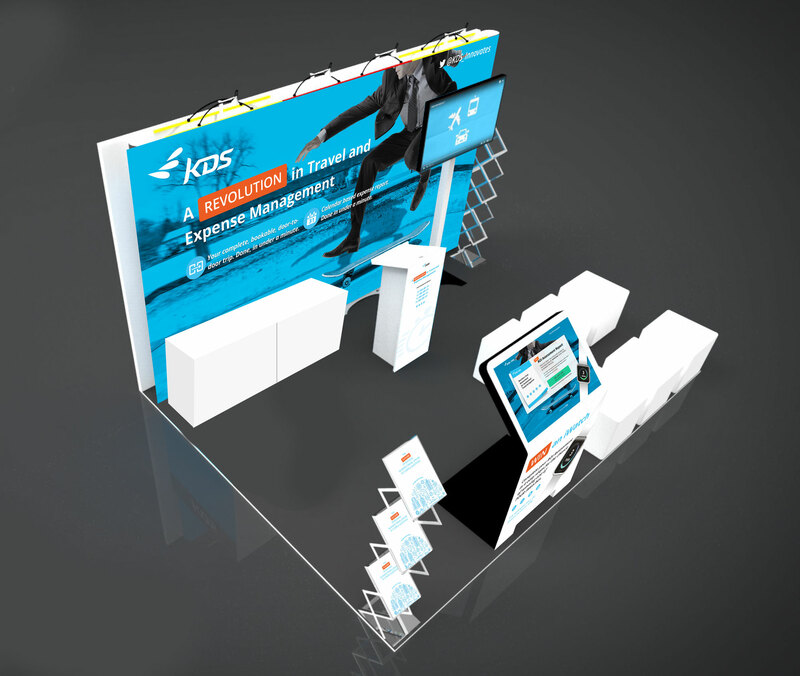 We designed the backdrops, hand-outs and wraps for their stand – as well as the ROI calculator that was displayed on a touchscreen podium. 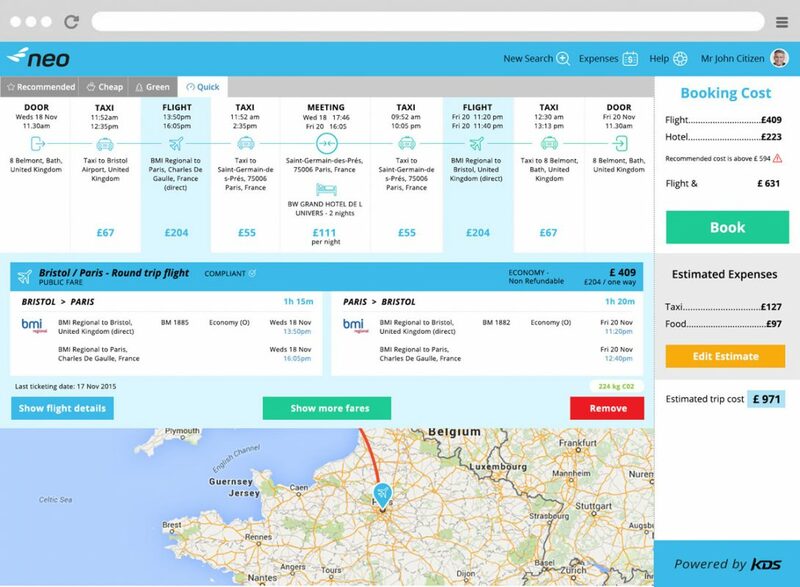 Below is a clickable design prototype that shows a users journey through each screen design. These were used to help guide their development team in following a consistent UI theme. KDS were a great client and I’m happy to add this project to the Designbull portfolio!